For lovers of musicals, Christmas and old Hollywood! 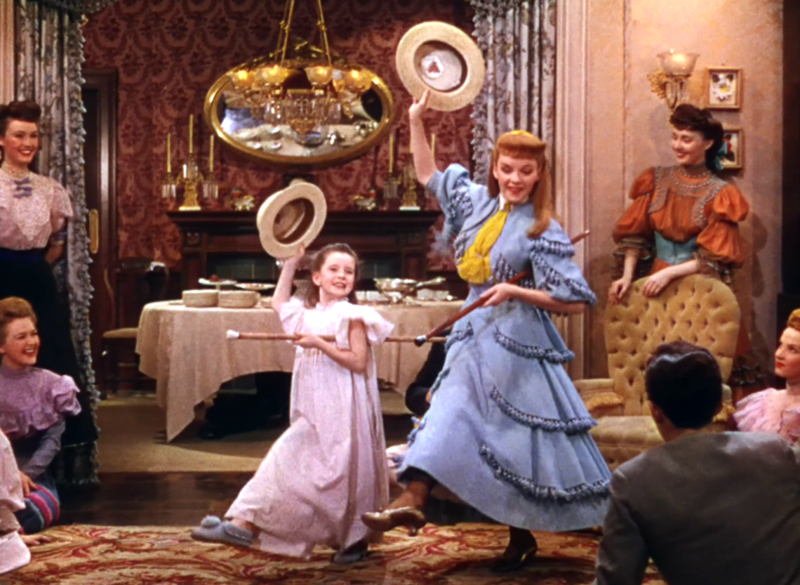 Meet Me in St. Louis is one the most beloved holiday films and musical masterpieces from MGM maestro, Vincent Minnelli. First released in 1944, this beloved classic provided Judy Garland with one of the best roles of her career, as well as several of her signature songs including “Trolley Song” and “Have Yourself a Merry Little Christmas”. The film, set in St. Louis, Mo., follows the Smith family in the days leading up to the 1904 World’s Fair. The two eldest daughters grapple with life, love, and their dread of the family’s impending move to New York City.